A teenage Justin Smith devised a genius solution to his family’s Christmas decoration installation issues: a homemade potato gun. 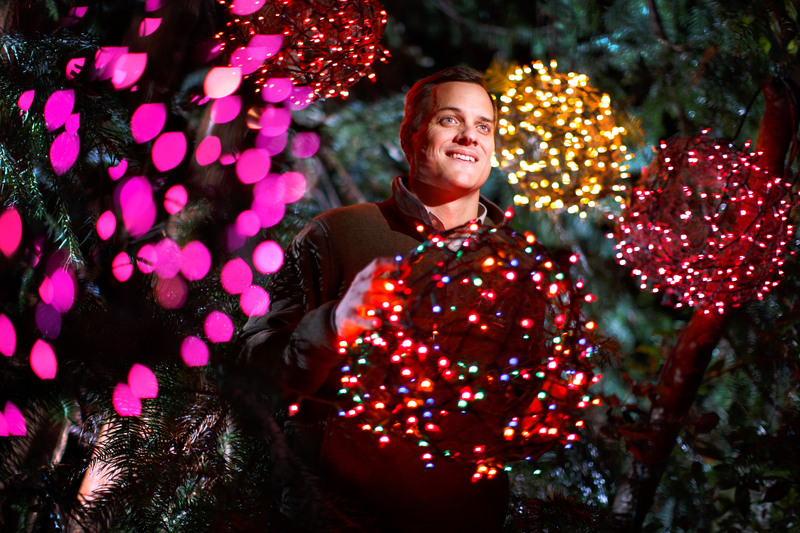 Load it up, and you can easily get the chicken wire light balls high into the trees. 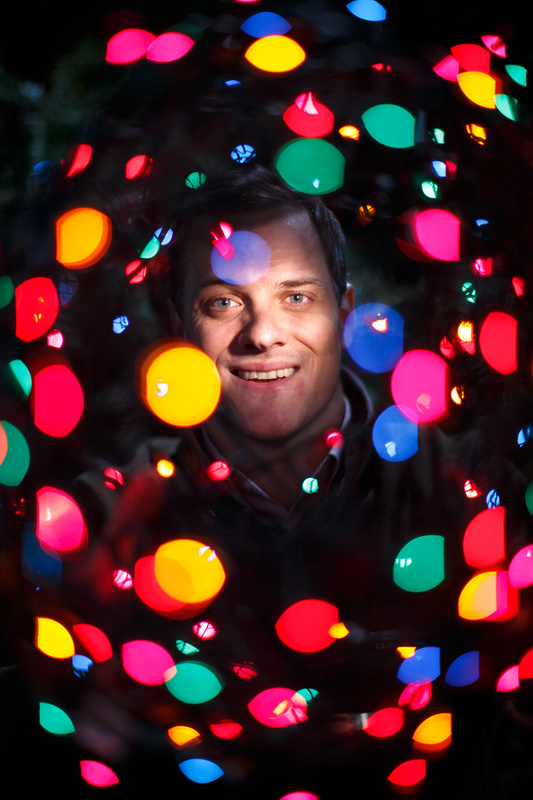 In the last nineteen years, the Smith’s Christmas light ball DIY project has become something much more for Greensboro’s Sunset Hills neighborhood. Every year, neighbors get together to learn how to make the orbs. They help each other hang them from their trees. Some 3,000 of the handmade glittery decorations hang in Sunset Hills alone – transforming the area into a tourist attraction that residents have used to collect canned goods and money to feed local families. Justin says his parents have showed him how to simultaneously help others, work hard and have fun. This year, Sunset Hills will top one million meals collected. And neighborhoods around the country have adopted the Christmas light ball trend. Justin aims to raise his three children with the same sense of community that he was raised with.